Veterans Commercial Real Estate (VCRE) provides comprehensive commercial real estate solutions for both the Greater Cincinnati/Northern Kentucky region and on a national and international basis. Through the Society of Industrial and Office REALTORS®(SIOR) network of more than 3,000 members in over 630 cities and 33 countries, VCRE partners with the most knowledgeable, experienced, and successful commercial real estate brokerage specialists to obtain optimal solutions for clients outside the Greater Cincinnati/Northern Kentucky region. • Click HERE to learn more about SIOR. 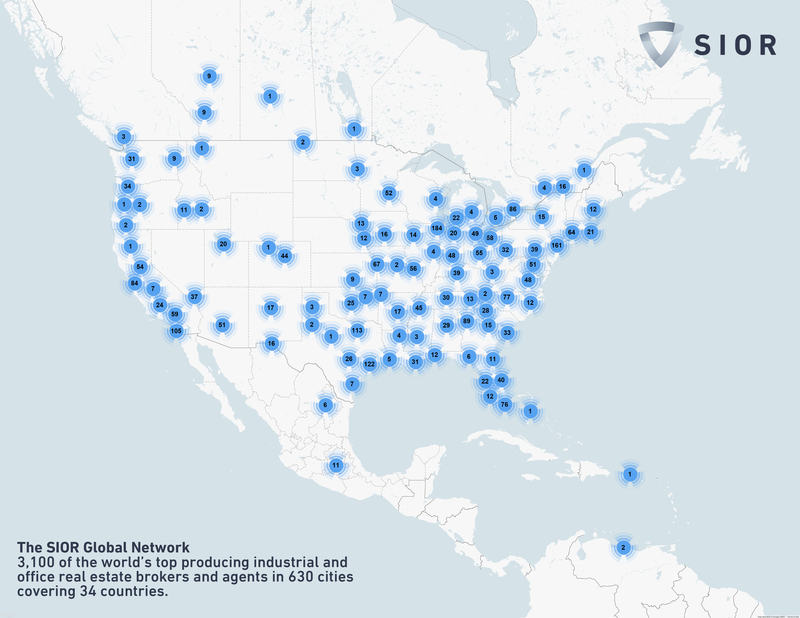 • Click HERE for a map showing SIOR's North American coverage. 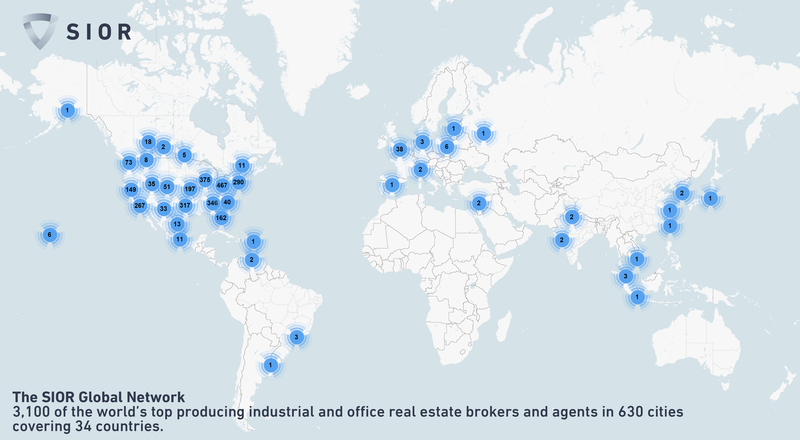 • Click HERE for a map showing SIOR's global coverage. Veterans Commercial Real Estate has been certified by Department of Veteran Affairs' Center for Veterans Enterprise as a Service Disabled Veteran Owned Small Business (SDVOSB). • Click HERE to view VCRE's certification as a SDVOSB.